Former State Government transport adviser and light rail expert Greg Sutherland said stretching the tram to La Perouse ‘ is a no-brainer. Southern Courier 28th March 2016. 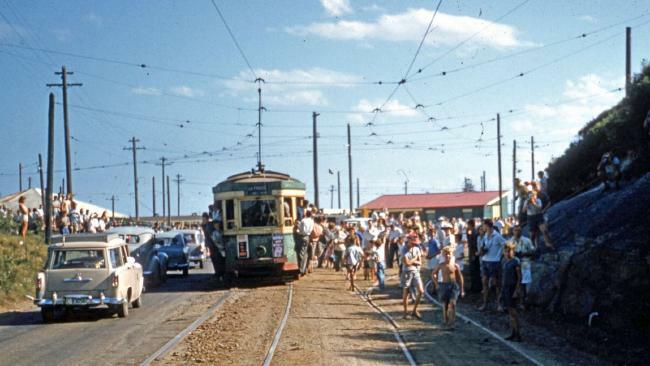 Trams ran to La Perouse up until February 1961 in the days when the traveling population was smaller, younger and fitter and the less mobile stayed in homes or institutions. Carriages were considerably smaller than those that will be used for the Sydney Light Rail . 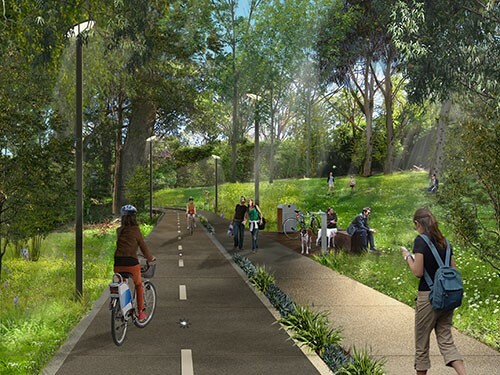 Imagine these at La Perouse along with regular users of the roadway . Then consider the loss of current bus routes which accommodate people who live in back streets of Malabar, Chifley and Little Bay and the opportunity cost of upgrading the current corridor for active transport. 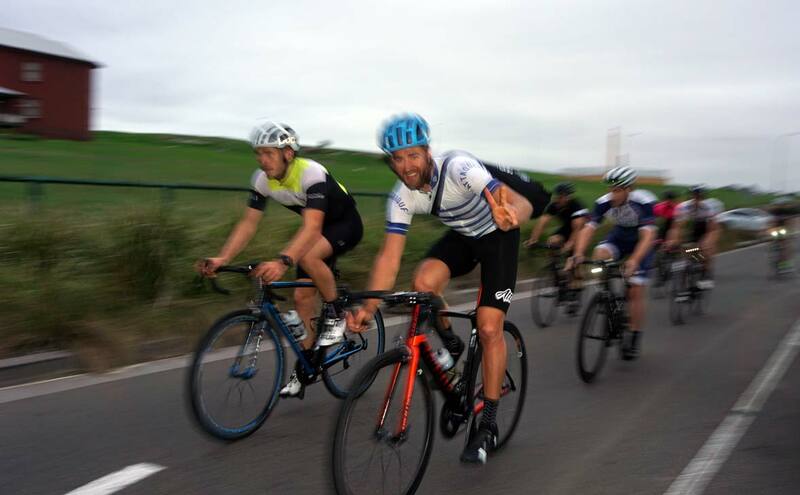 Also those that advocate for a fixed line to La Perouse should take a look at the road from Yarra Junction to the La Perouse loop – it is narrow and there is no median strip. Finally they need to look at the current and projected usage patterns which should also include anticipated changes to how we work and recreate. 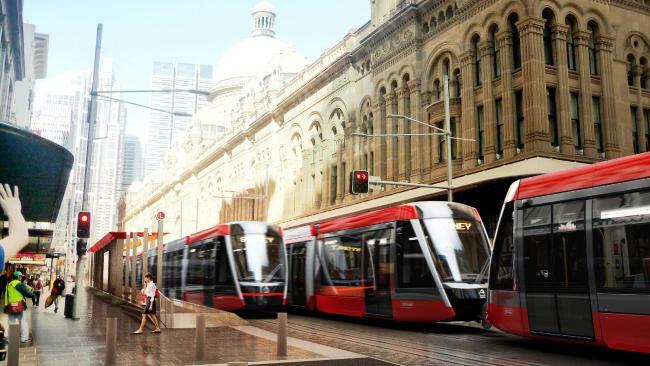 If it was too expensive to run a heavy rail connecting Bondi Junction – Randwick Health and Education Centre – Green Square – Sydney Airport then where is the business case.